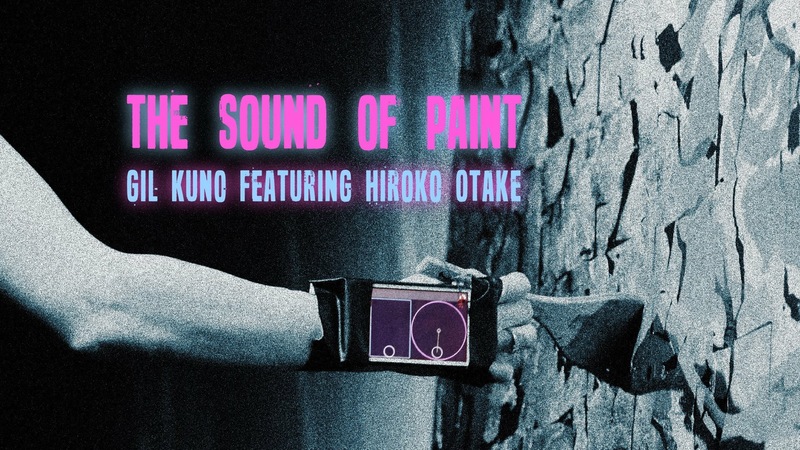 We will be debuting a new project "The Sound of Paint" for the first time in the US. "The Sound of Paint" is an audio/visual collaboration between multi disciplinary artist Gil Kuno and Japanese painter Hiroko Otake. Sensors are placed on Hiroko's hands which send location data to Gil's computer. Together with sounds from the canvas, Gil creates a real time soundscape using Hiroko's articulation data and sounds.